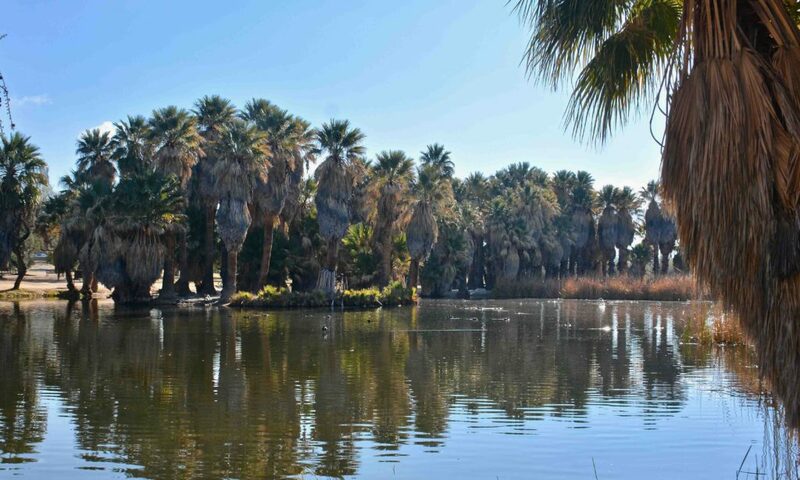 Check out the three historic buildings at Agua Caliente Park. The Ranch House is generally open to the public for touring and Art Gallery viewing several days during the week (operating hours are at the bottom of most of the webpages). The Rose Cottage and Bunkhouse are not open except for special events/activities, but you can see them through our pictures using the below link. Overview. The Main Pond Restoration will begin late April 2019 when Pima County stops pumping ground water for the Main Pond. The pond will slowly drain. Once drained, the contractors will begin the process of cleaning and shaping the Pond. The Park will be closed when this happens because of the heavy equipment involved and the safety for everyone. The closure will be announced on our website as well as on the Pima County NRPR website and will be some time this summer. Update April 13, 2019. The Information meeting scheduled for May 2 has been postponed and will be rescheduled soon. Watch here and on the calendar for a new date. Update April 1, 2019. The Main Pond will continue to have some water pumped until after Easter Sunday (Easter is typically a busy day at the park). Shortly after that, the pump will be shut off and the Main Pond water level should begin to drop. There is an Information Meeting scheduled for Thursday May 2, 2019 at the Kirk-Bear Canyon Library (8959 E Tanque Verde Rd @ Tanque Verde & Bear Canyon) from 5:30 – 7:00 pm. Pima County Staff will be on-hand to answer questions. 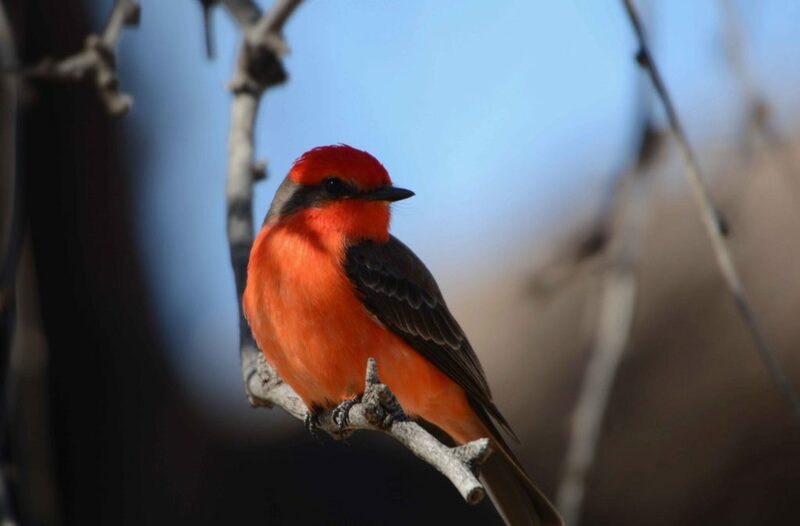 The Friends of Agua Caliente (FOAC) was established in October 1993 in an effort to save a historic site in the Tanque Verde Valley. Although this grassroots organization remains small, the conviction of “The Friends” remains intact. 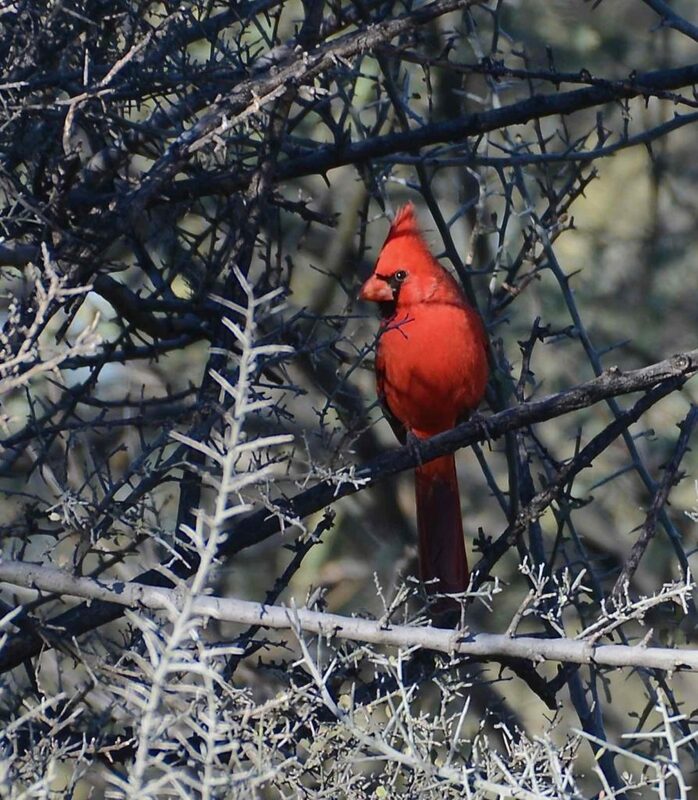 Today, FOAC is working to preserve the contemplative nature of this “oasis in the desert” along with its natural Sonoran desert plant and wildlife habitats. The Friends of Agua Caliente is a 501 (c) (3) non-profit corporation. Donations to FOAC are tax deductible to the fullest extent allowed by law. 9 am – 2 pm. 10 am – 3 pm.